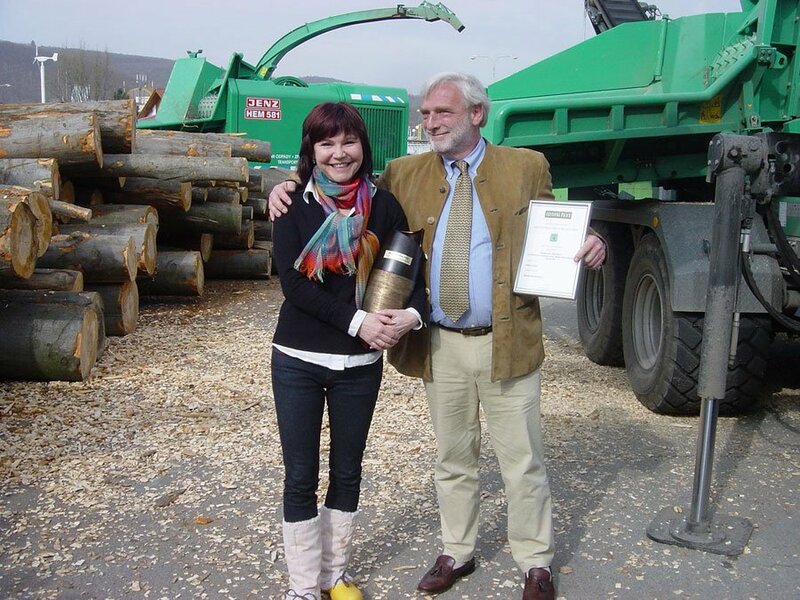 Karlow-Karlshof a.s. was established in 1999 as a joint stock company that has concentrated its activities on sale and service of professional biomass processing machines and other professional forestry, agricultural and municipal machines and equipment. It is an exclusive importer of the high-quality machines produced by JENZ and WESTTECH to the Czech and Slovak Republic.Moreover, it offers products of other well-known producers such as FENDT, AHWI and HUFGARD. High quality and wear hardiness of the world-wide famous brands together with the constantly innovated portfolio have placed the company Karlow-Karlshof a.s. among the leading companies in the field. The main strength of the company is based on its ability to generate unique solutions to the individual demands of its customers while always bearing the maximal efficiency of their customers’ businesses in mind. Of cause, warranty and post-warranty service together with training of the operators are considered to be a standard. To sum it up, supplying high-quality machines and spare parts as well as providing technical and expert advice and service are the main requisite of the company when founding long-term relationships with its customers. In addition, Karlow-Karlshof a.s. is interesting with regard to one other significant aspect that has shaped its character. The company headquarters are situated in the historical farm estate Karlov in Roztoky, according to which it bears its name. 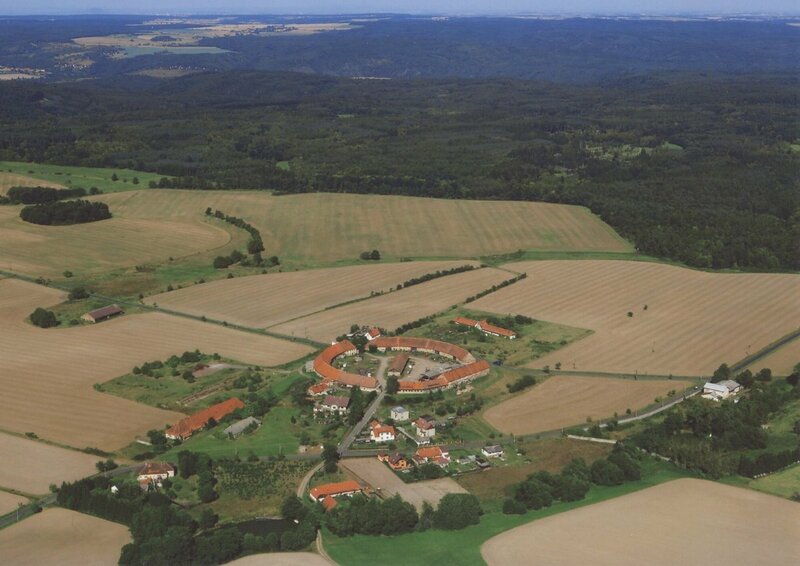 Due to its unique circle shape and the way it was architecturally designed, farm estate Karlov is among the most remarkable constructions of its type, not only in the Czech Republic but also in Europe. The entire area of the farm estate Karlov is justly categorized as a cultural and historical monument of the Czech Republic. So as to bring this historical area to life, the company has begun with its gradual reconstruction and restoration of the agricultural tradition on the surrounding lands. At the moment, the company cultivates about 500 hectares of agricultural land that are geographically attached to the farm estate. The practical experience acquired by the company’s leadership in the agricultural business has helped in understanding of the type of difficulties that the end-users of the machines tend to encounter, and thus what type of service and support should the company offer to help their customers to use the bought machines to their full potential.